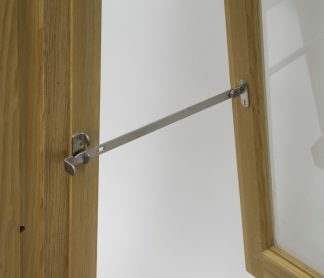 Our charming and practical Arco-style number tacks are traditionally used to match removable wooden storm sash and screens to their respective window frames. In addition, we have seen them re-purposed to mark everything from wine bins to wooden shutters. 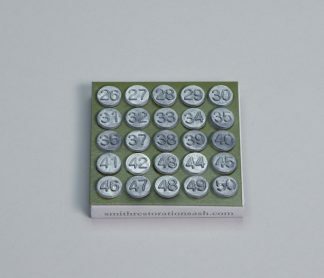 SRS numbered marking tacks, based upon the venerable Acro Numbering Tacks, have a pewter-like finish and are made of the original “white brass” alloy. 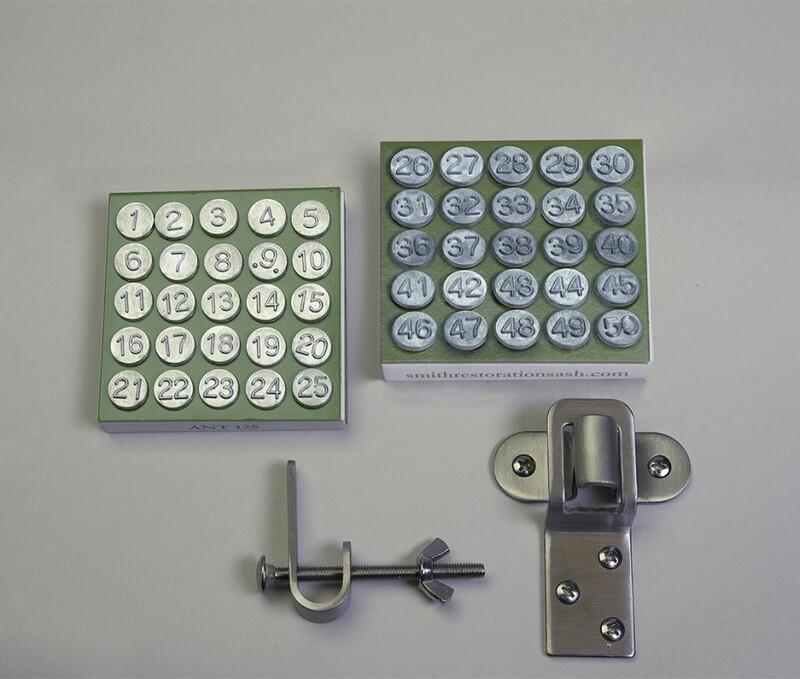 They are durable, secure and the numerals remain legible even after decades and many layers of accumulated paint. The sharp, angular nail pierces even hardwood and the barb beneath the head anchors the tack down to stay. 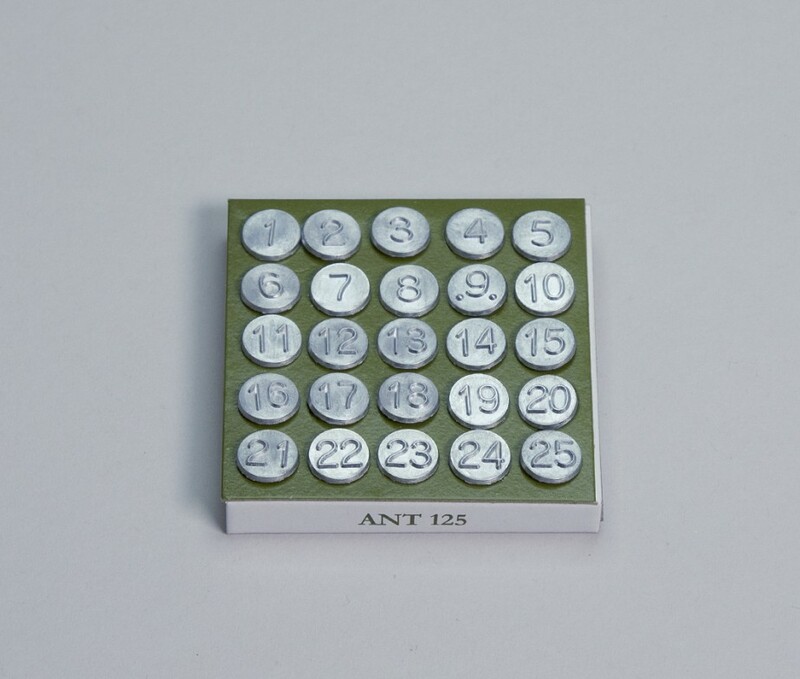 The tacks are available in two number ranges, 1-25 and 26-50. 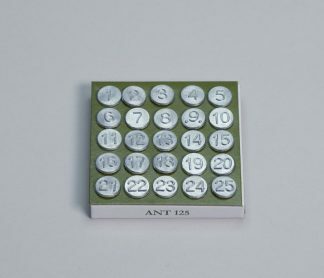 One card of numbers is required for the window frame and additional cards with matching numbers are required for the storms and/or screens. This is a well made, nice looking, reasonably priced product. 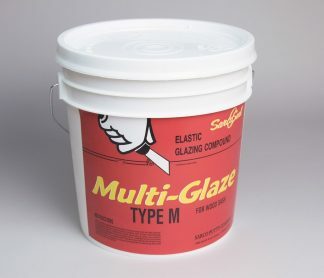 The service is excellent and very reliable as well. Get the tacks. 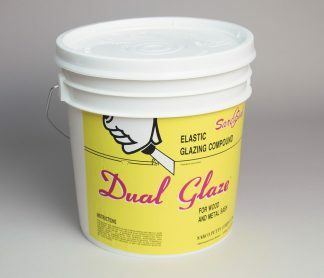 They look nice and they are a lot easier than trying to remember your pencil marks on the side of your storm windows. The tacks were perfect for labeling the wood shelves in my wine cellar. Product details and rapid shipping were exactly as advertised. Thanks SRS! 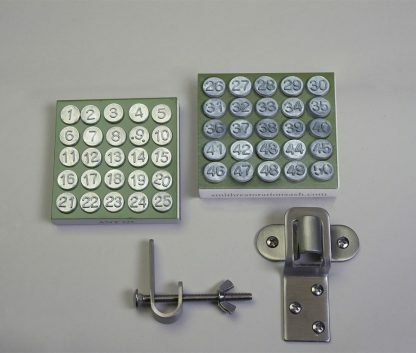 I recently ordered a second set of these number tacks so I could number the openings as well as the storm window for each. They are so much better than pencil markings and will last forever. 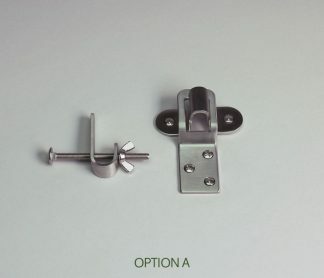 I also ordered the storm window hardware awhile back and I think it’s the best there is! The prices are reasonable, shipping is FAST, what more could you ask for! "Thank you so much, Justin! We love your products and show them off to everyone who comes to our house. Weymouth, MA"